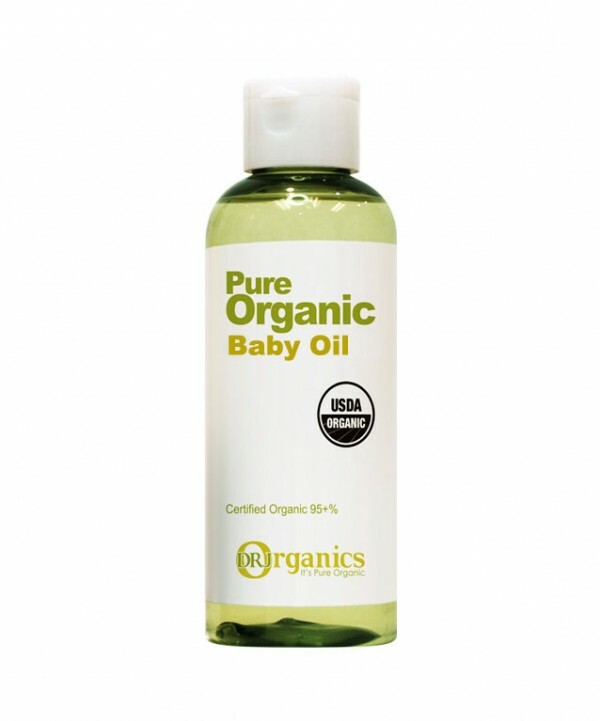 Designed with safety in mind, this baby oil hydrates and protects while offering a gentle, natural scent that babies find calming and soothing. Stimulates collagen production and skin cell rejuvenation, which helps avoid stretch marks during and after pregnancy. Keeps the skin nourished, soft and beautiful.